Sporting Capital of Las Vegas! 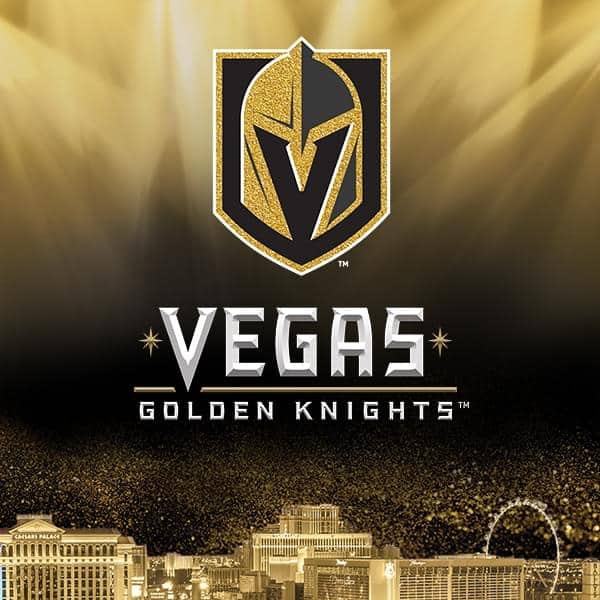 Golden Knights Games are live right here. Thank you for coming and spending time with us. 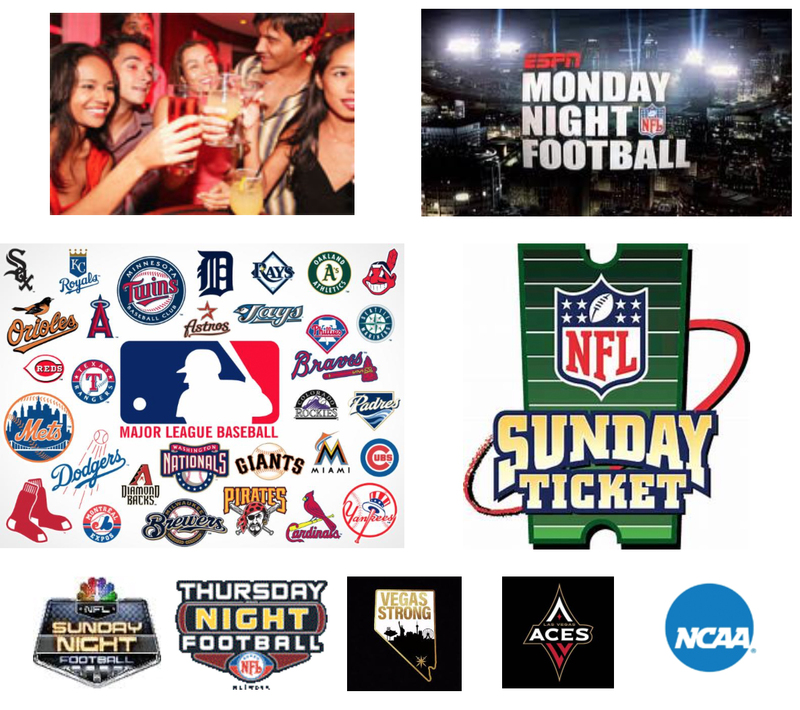 We know you have plenty of choices in Gaming Bars so we will give you the Best experience in Vegas. We have the latest in Gaming Technology at Town Center Lounge. Penny and 2 Cent Games. Huge variety of Reel Spin,Keno and Poker games. Something for everyone,16 BIG screen TV’s, a 120″ HD Projection Screen and 2 Pool Tables and Golden Tee Live. We will be updating you and your friends of all the happenings and promotions here at Town Center Lounge from time to time.